For 2018 / 2019 Macs with the Secure Boot T2 Chip, see the 2018 Macbook Pro Boot from USB instructions. A “startup disk” is a volume or partition of a drive that contains a bootable operating system. You can set your Mac to automatically use a specific startup volume, or you can temporarily override this choice at startup. You can change the startup disk your Mac automatically uses from System Preferences. 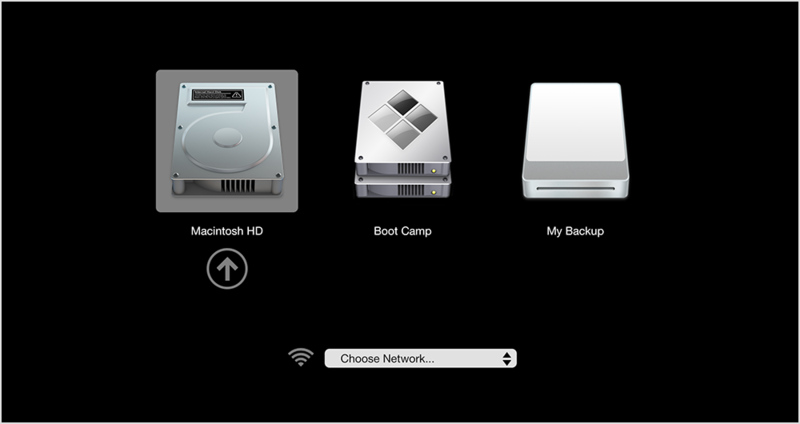 Click the Startup Disk icon in System Preferences, or choose View > Startup Disk. Select your startup disk from the list of available volumes. The next time you start up or restart your computer, your Mac starts up using the operating system on the selected volume. Startup Manager allows you to pick a volume to start from while the computer is starting up. Immediately press and hold the Option key. After a few seconds, the Startup Manager appears. If you don’t see the volume you want to use, wait a few moments for Startup Manager to finish scanning connected drives. Use your mouse or trackpad, or left and right arrow keys to select the volume you want to use. Double-click or press the Return key to start up your Mac from the volume you selected. If you have an optical drive connected to your computer, you can insert an installation disc to see it in Startup Manager. You can also attach FireWire or USB external hard drives that contain an operating system to add to the list of startup volumes. 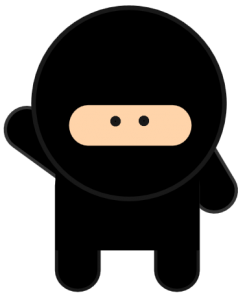 Startup Manager automatically adds bootable volumes as you connect them. 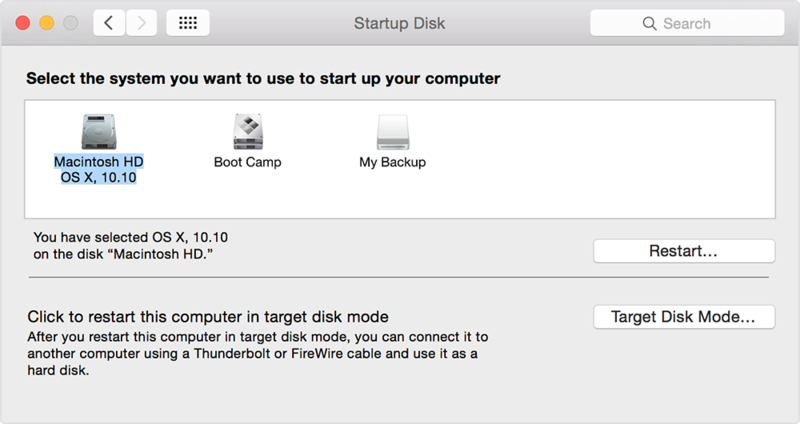 If you have started up your Mac in Windows using Boot Camp, you can use the Boot Camp system tray to switch your startup disk default back to OS X. In Windows, click the Boot Camp icon in the system tray. From the menu that appears, choose Restart in OS X. You can also start your Mac from OS X Recovery or Internet Recovery if your Mac was manufactured after 2011. Start up or restart your computer. Hold down the Command and R keys on your keyboard until you see the Apple logo appear onscreen. 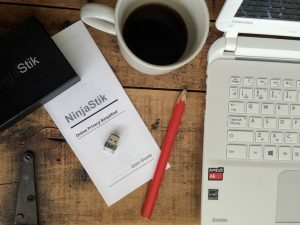 If you’re using an external drive, make sure it’s connected and turned on. Make sure you’ve installed an operating system, like OS X or Windows on the drive you’re trying to start from. Volumes that don’t contain a valid operating system aren’t listed in Startup Disk or Startup Manager. If you’ve installed an operating system on a drive but it isn’t listed, the volume you’re trying to start from might need repair. If the volume contains OS X, start your computer from OS X Recovery and use Disk Utility to repair the volume, or reinstall OS X on the volume using the Recovery System. Depending on the Mac you are using and the version of OS X that is installed, the Recovery System volume (Recovery HD) might not show up in Startup Manager. Press Command-R during startup to start your Mac from the Recovery System. For 2018 / 2019 Macbook Pro with the Secure Boot T2 Chip, see the 2018 Macbook Pro Boot from USB instructions.